Dacia takes into consideration the suggestions of the European public and will offer a new petrol engine, more powerful than the 1.6 with 16 valve unit, found today. The new engine version will be available only for export, and will not be sold in Romania. It is a unit with four-cylinder, 2.0 liter, capable of developing 140 horsepower, whose production has already started. The production of the four-cylinder unit comes after last year, Automobile Dacia, has invested 1.4 million euro in developing a new engine block, for a new family of engines. 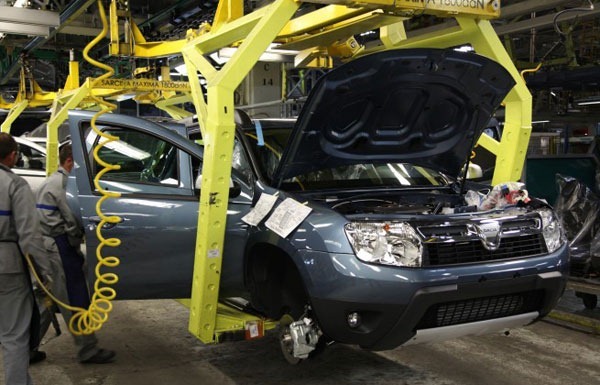 The Dacia officials confirmed that since last year in Pitesti will be produced a new generation of Euro 5 engines available for the models designed within the Renault-Nissan group.